Turning Point of Greenville has announced that its Building Three will be renamed “The Michael A. Roberts Building” as part of Turning Point’s Plus 60 Project. The dedication will be held at 4:00 P.M., Saturday, September 30, 2017, at 24 Bruce Road, Greenville, South Carolina. Mike Roberts, known to his friends as “Big Mike,” was born in Asheville and was a 1984 graduate of Appalachian State University. He was a beloved husband, father, grandfather, son, brother, friend and mentor. 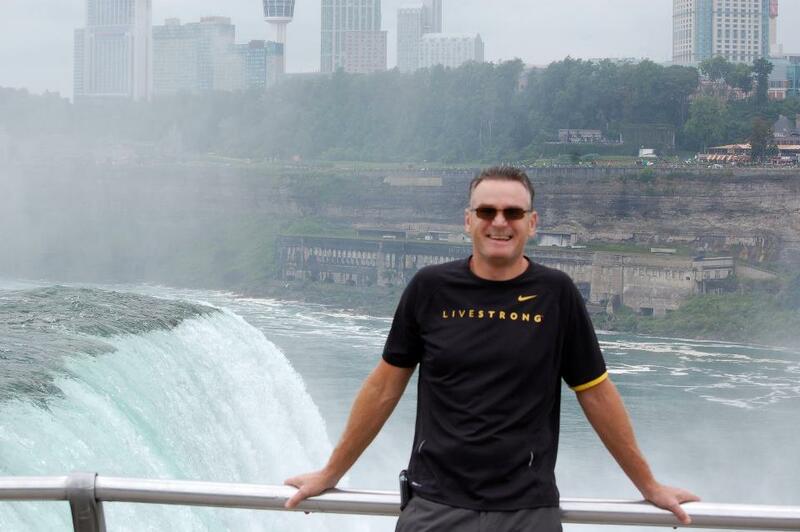 Mike was an avid cyclist and died in a tragic bicycle accident in 2016. For over 25 years Mike served as a Probation and Parole officer for the U.S. Government and the state of South Carolina . His passion was helping family, friends and strangers with the burden of addiction. 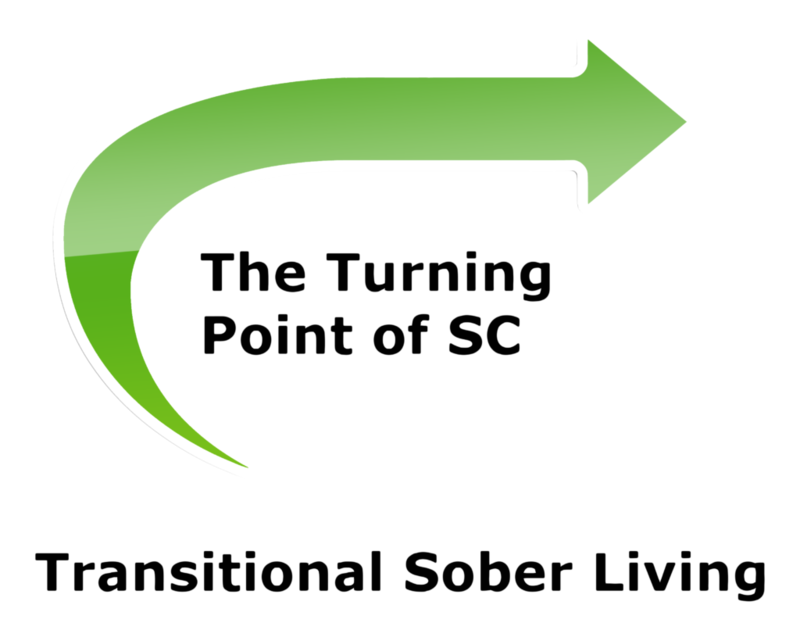 Turning Point of Greenville is a fully self-supporting recovery residence and provides transitional housing, job training and placement for men recovering from addiction. The Plus 60 Project will add 30 rooms, containing 60 beds, to the Turning Point facility. This addition will annually serve as many as 240 additional men on their road to recovery.